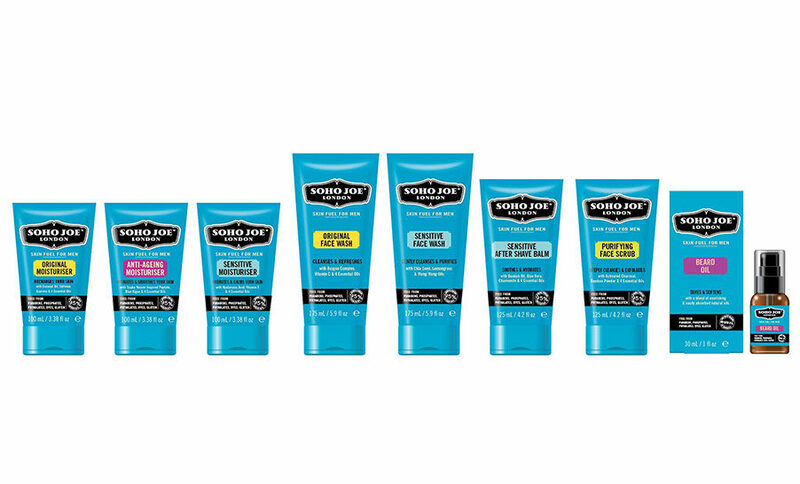 The new men’s grooming skincare range, created in the heart of Soho, London, the epicentre of trend, design and culture. Soho Joe is a unique brand of skincare treatments that helps men achieve a natural-looking and youthful appearance, whilst the design holds a premium and high-end style. 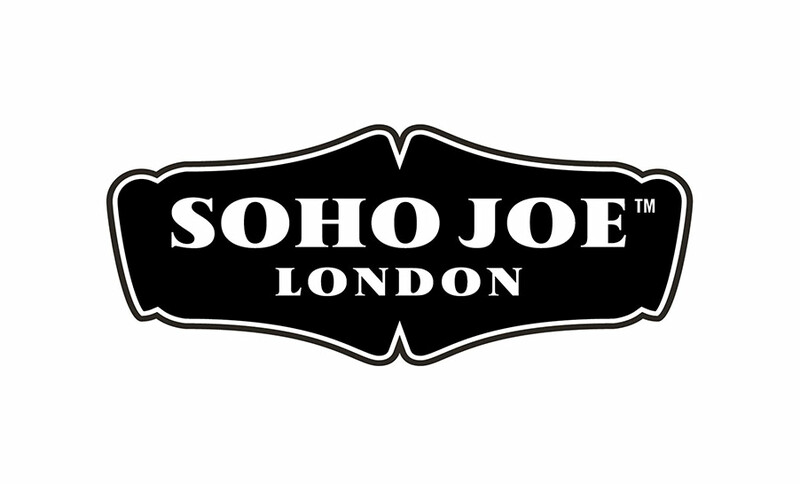 Soho Joe is currently under product and brand development. Sign up to their newsletter for the launch.